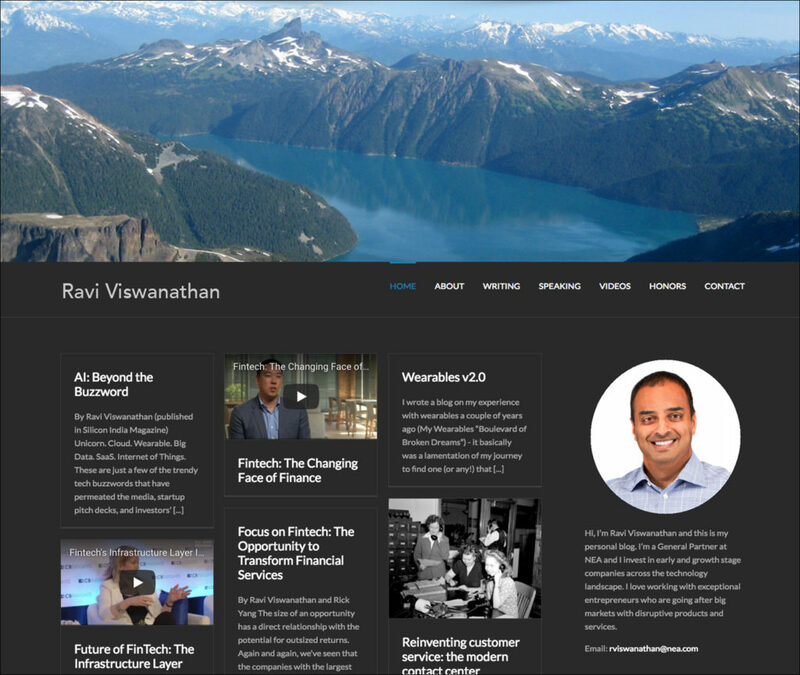 This venture capitalist wanted a website with a blog. 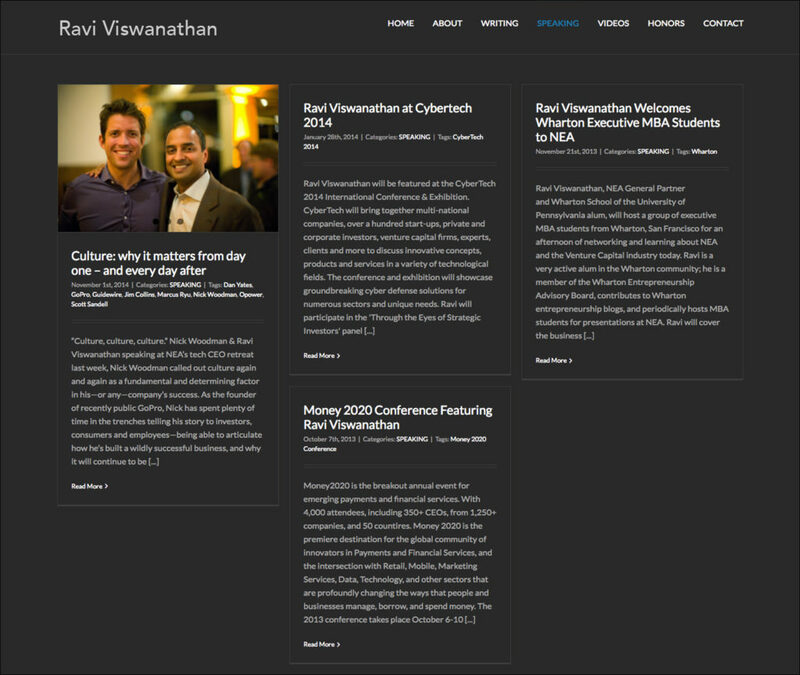 His new site gives him the ability to post articles, speeches, and photographs of his travels. He can easily embed YouTube or Vimeo videos into his site. Copyright © 2019 Nancy Bush Design. All Rights Reserved.